While some brands make higher-quality products, choosing the best spray tan solution has a lot to do with your unique personal goals. If you are someone who needs a self-tanning product for sensitive skin, your needs are completely different from a salon owner who is looking for a reliable spray tan solution. 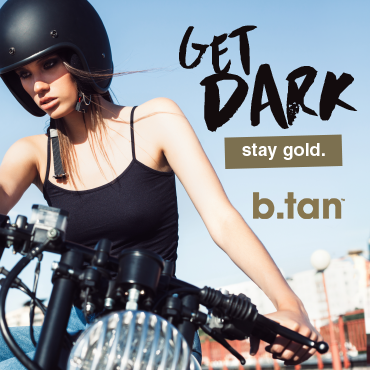 With a premium retail range and a collection of luxurious salon supplies, Mine Tan is one of the top go-to brands for both at-home tanning fans and professional salon managers. 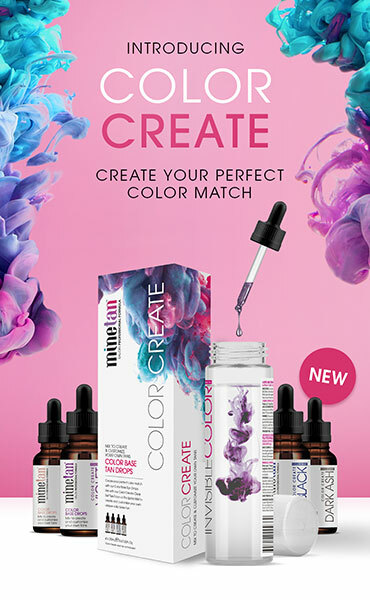 If you are on the lookout for a new self-tanning formula, learning more about Mine Tan’s best-selling products and the general differences between popular tanning solutions can help you find your perfect match. Pick a brand with an excellent reputation. For salon owners especially, working with a global sunless tanning brand can make all the difference. Known for developing high-end tanning products that produce amazing results, Mine Tan makes a great partner for professional tanning salons and mobile tanning businesses. Using a brand that people recognise can give your tanning business immediate credibility and help you maintain a positive image. For at home users, tanning with a reputable brand is equally as important. Because luxury labels like Mine Tan use superior ingredients, their formulas are more likely to deliver natural-looking, streak-free results than tanners from generic brands. Define your needs. Do you have sensitive skin and need a hypoallergenic tanner? Are you interested in a tanner that will nourish and improve your skin while infusing it with colour? Thinking about the benefits you want to get out of your spray tan solution can help you make the right decision. To soothe and soften skin with just a few tanning sessions, experience the incredible benefits of Moroccan oil treatments with Mine Tan’s Moroccan Tanning Range. Available in original and dark formulas, Mine Tan’s Moroccan tanners are formulated for maintaining healthy skin and flawless bronze colour. Find Your Colour. The best spray tan solution should look like a darker version of your natural skin tone. With innovative blends that replicate iconic Brazilian and European tans, Mine Tan’s New Colour Base Tans offer custom colour formulas for every complexion. To find the right spray tan solution for your skin within the colour base range, consider your skin’s undertones and your ideal colour. Modelled after the European sun, Mine Tan’s Violet Base Tans look beautiful on light and medium skin tones. For creating the deepest tan imaginable on medium and naturally darker skin tones, go for the Brazilian-inspired Dark Ash Base Tans. Blending Japanese charcoal and dark brown bronzers, Mine Tan’s Dark Ash Base tans develop into an intense bronze colour with just a single application.